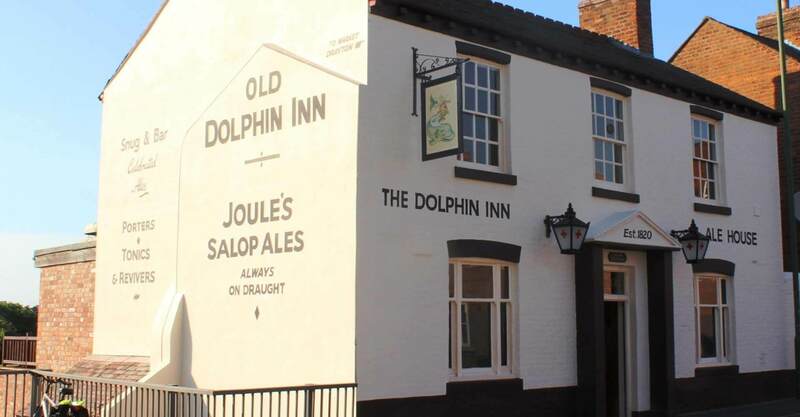 The Dolphin is a quintessential ale house, with cosy corners, oak floor boards, not one but two log burners and is proudly dog friendly throughout. To the rear of the pub there is a raised beer deck which catches the mid-afternoon sun. Easy street parking just a skip away on St Michaels Street. Don’t miss proper delicious beer snacks available daily. The Dolphin hosts a traditional pub quiz, acoustic nights and dominoes evening, all fortnightly.